Hazal recently received her undergraduate (B.A., Psychology) degree from McGill University. She will be working on neuropsychological evaluations with the participants and also the administrative tasks in the lab. In her free time outside of the lab, Hazal likes to do yoga, painting, and spending as much time as she can outside enjoying the good weather. 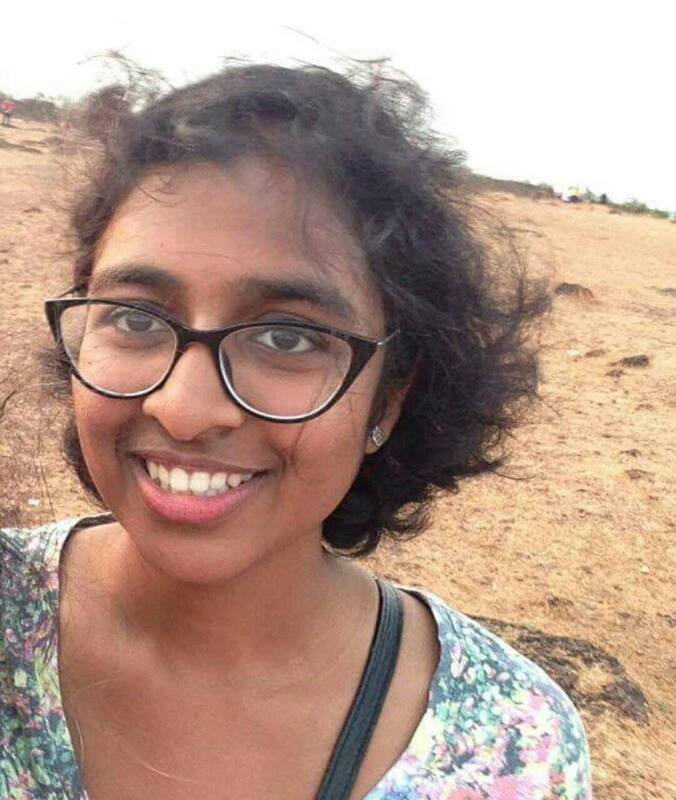 Sangitha is an undergraduate student at McGill University. She is in the lab to learn as much as she can about neuroimaging techniques and to do a small project on the amyloid presence in the CSF and localization in the brain. In her spare time, she enjoys hiking, reading and running around Montreal. 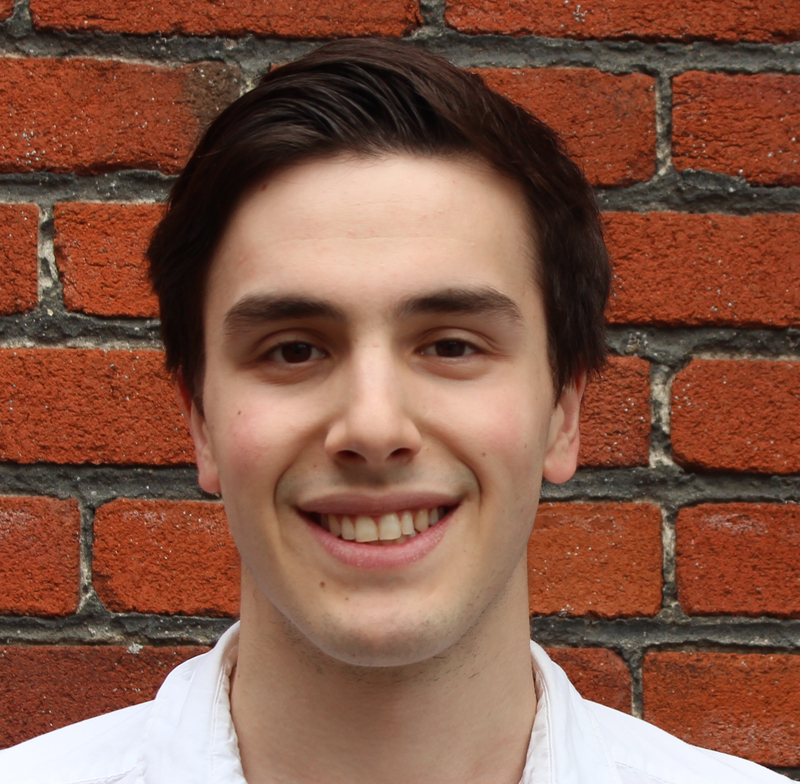 Michael recently finished his Undergrad at McGill University, obtaining a BASc in Cognitive Science. He is responsible for the construction and maintenance of the lab website (that you are currently on), along with the online research platform. He hopes to soon learn a thing or two about neuroimaging as well. Michael spends his spare time writing short stories and poetry, and performing around Montreal with his band. 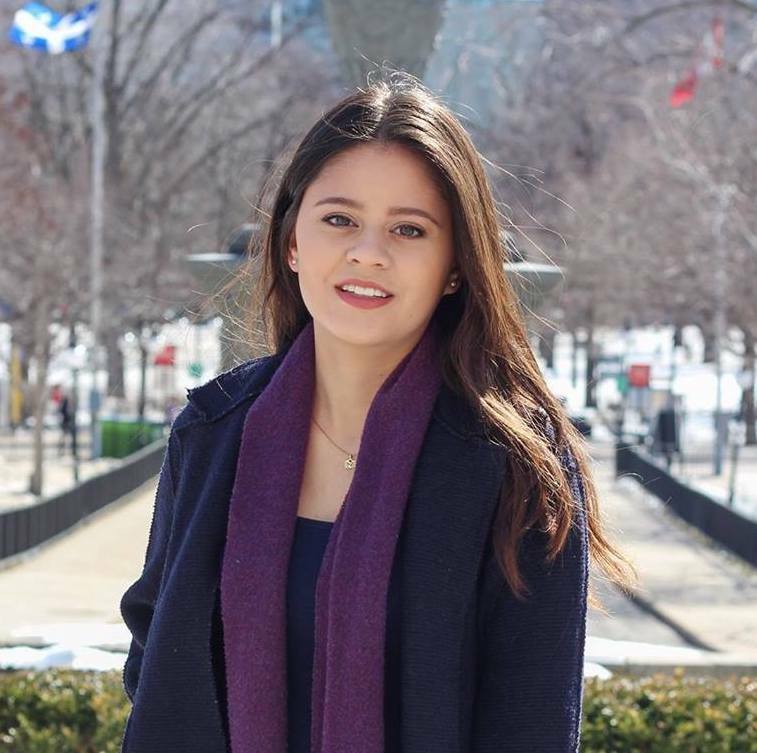 Ashley is an undergraduate at McGill University, majoring in Neuroscience. She is excited to learn more about neuroimaging and computational programming here in the lab. In her spare time, she enjoys jogging around Montreal and dog spotting. Félix is an undergraduate student in psychology and sociology at Université de Montréal. 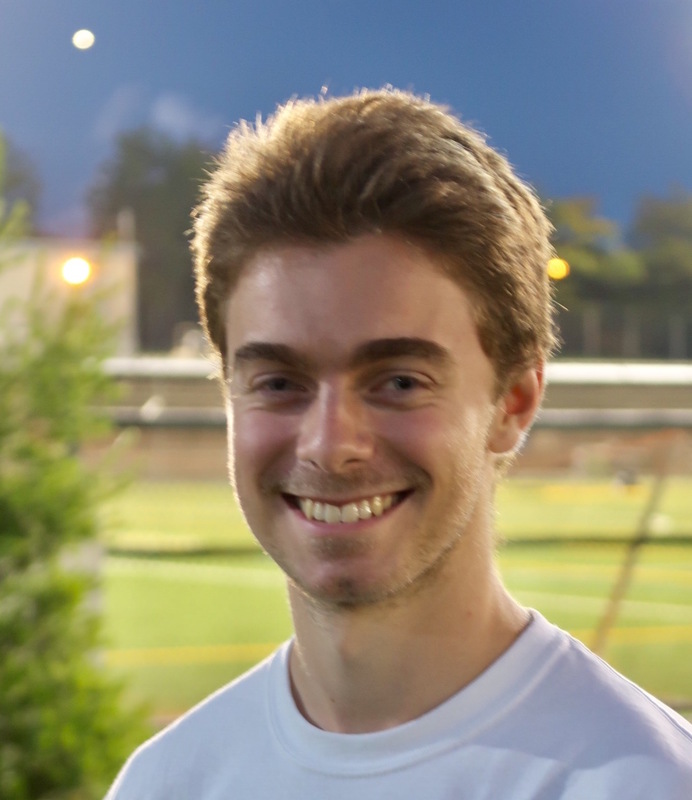 Apart from neuropsychology and neuroimaging, he’s interested in fields as brain development, sport psychology, and performance psychology. He’s a track and field coach and he’s a board member of the Université de Montréal Triathlon Club. In his spare time, he trains in the three disciplines of triathlon and he likes to initiate sedentary people to physical activity. 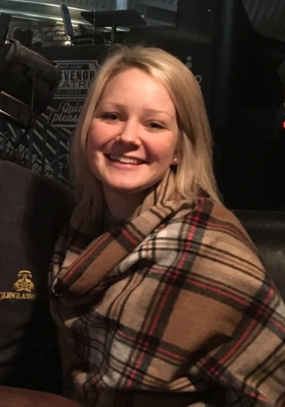 Lise gained her BSc (Hons) Psychology degree from the University of St Andrews in 2015, and is currently an MSc candidate at University College London. 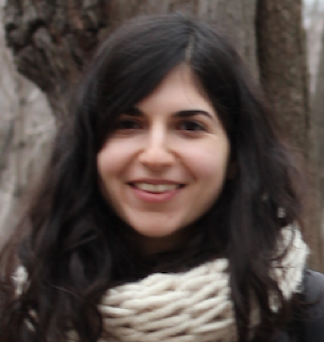 For her master’s project, she will investigate the relationship between repetitive negative thinking and risk of Alzheimer’s Disease, under the supervision of Dr Natalie Marchant and Dr Sylvia Villeneuve. When Lise is not working, she enjoys exploring London’s finest cafés and parks, cooking, working out, and singing. 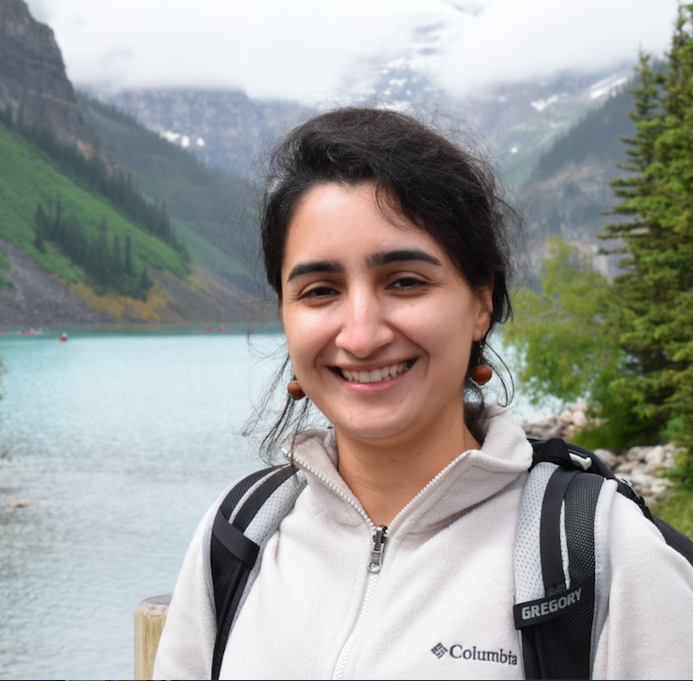 Shirin graduated from McGill in 2015 with a Bachelor of Arts and Science in cognitive science, with a focus on neuroscience. She’s especially interested in the intersection of neuroscience and public health. 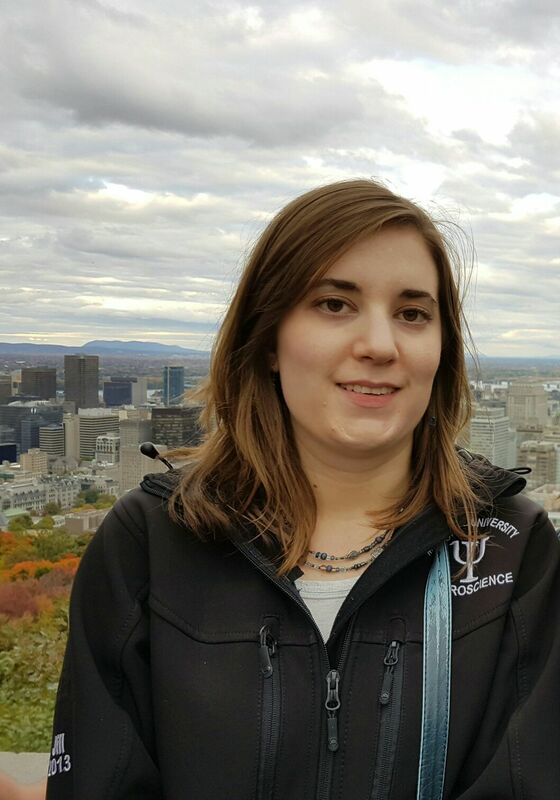 Outside of the lab, she enjoys reading and biking around Montreal and its environs. At the end of 2014, Mina graduated from INRS (Institut National de la Recherche Scientifique) with a Master’s degree in Applied Microbiology. Afterward, she worked as a research assistant in the neuroscience laboratory. To pursue her dream, building her career in neuroimaging, she started volunteering here since February 2017. She is interested in Alzheimer’s disease, brain development and the effects of diseases on brain function. Outside the lab, she likes hiking, mountain climbing, traveling, cycling and of course dancing. Sander has been a Ph.D. candidate at the “Alzheimercenter” of the VU University Medical Center in Amsterdam (the Netherlands) since December 2013. 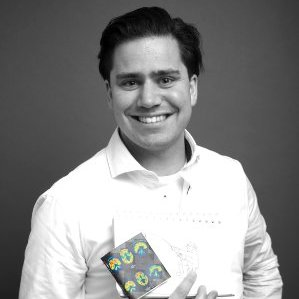 He is a neuropsychologist and neuroscientist by background within a keen interest in MRI and PET neuroimaging. His Ph.D. project aims to investigate the earliest brain changes leading to Alzheimer’s Disease in cognitively intact individuals. When not conducting research, he likes traveling, hiking, running, cooking and la joie de vivre in Mntreal. 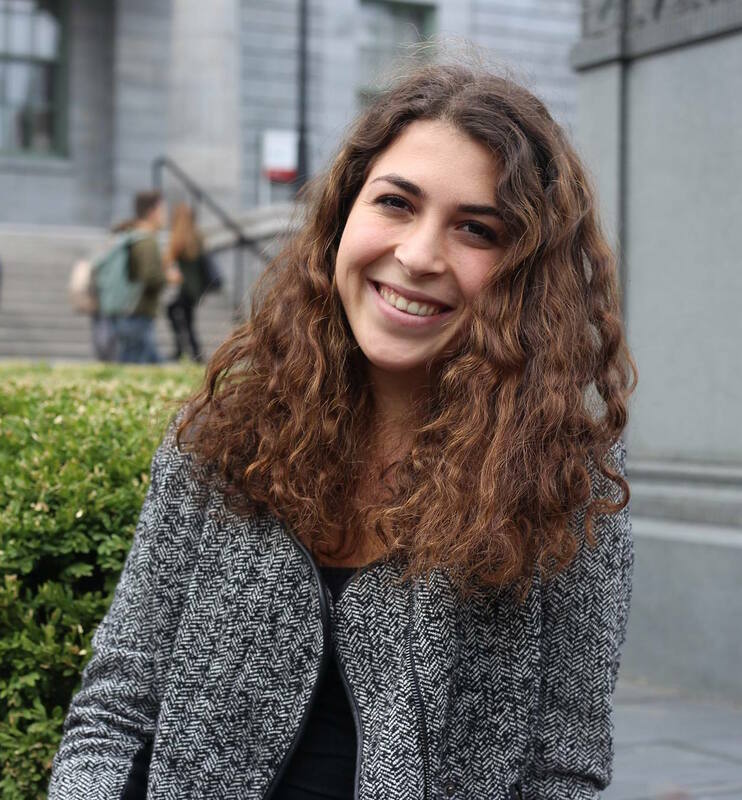 Jill is a student in the Integrated Program in Neuroscience’s Rotation Program at McGill. She obtained a BSc (Honours) in Behavioural Neuroscience from Memorial University. Her project in the Villeneuve lab focused on the interaction between vascular health and Alzheimer’s disease pathology. Peter is a 4th year medical student from Montreal University. 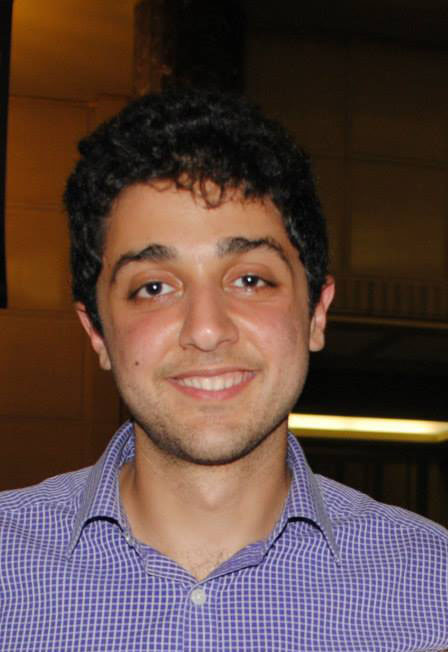 Interested by neuroimaging modalities, he volunteered at the lab during the summer of 2016. His hobbies include tennis, bouldering, and cinema.